October 18, 2018 5:42 pm. Multiple G1 winner Black Heart Bart has been retired to trainer Darren Weir’s country property. Multiple Group One winner Black Heart Bart will spend his retirement at Darren Weir’s property alongside the trainer’s Melbourne Cup winner Prince Of Penzance. Connections announced Black Heart Bart’s retirement this week after the eight-year-old gelding finished among the tailenders in the Group One Toorak Handicap last Saturday. Black Heart Bart proved himself a star on both sides of the country after beginning his career in Western Australia before being transferred to the Weir stable in Victoria in early 2016. He retires as the winner of 16 of his 53 starts with another 18 placings and amassed almost $4 million prize money. Black Heart Bart won five Group One races with his first elite-level win in the 2016 Goodwood at Morphettville in Adelaide. He added another four Group Ones at Caulfield in the 2016 Memsie Stakes and Underwood Stakes and the 2017 CF Orr Stakes and Futurity Stakes. 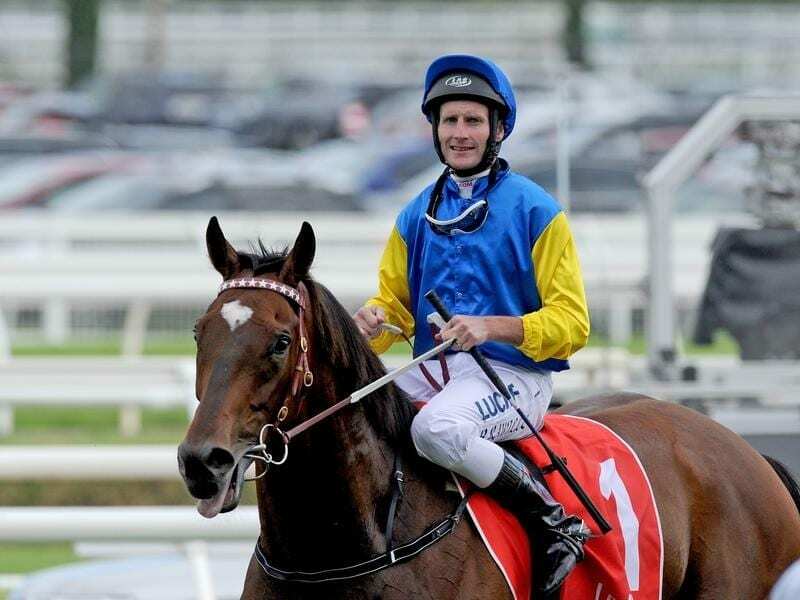 “This week the much loved Black Heart Bart was retired to live out his days at Trevenson Park with Prince of Penzance,” Darren Weir Racing posted on social media.